Women on a Mission | Victory - Honor God. Make Disciples. Laguna native Rosemarie Alferez is a woman on a mission, and she and the members of her Victory group will not take no for an answer. 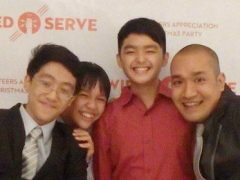 Last November 2016, she embarked on a series of outreaches with her Victory groupmates that resulted in the sharing of the gospel to more than 150 people. 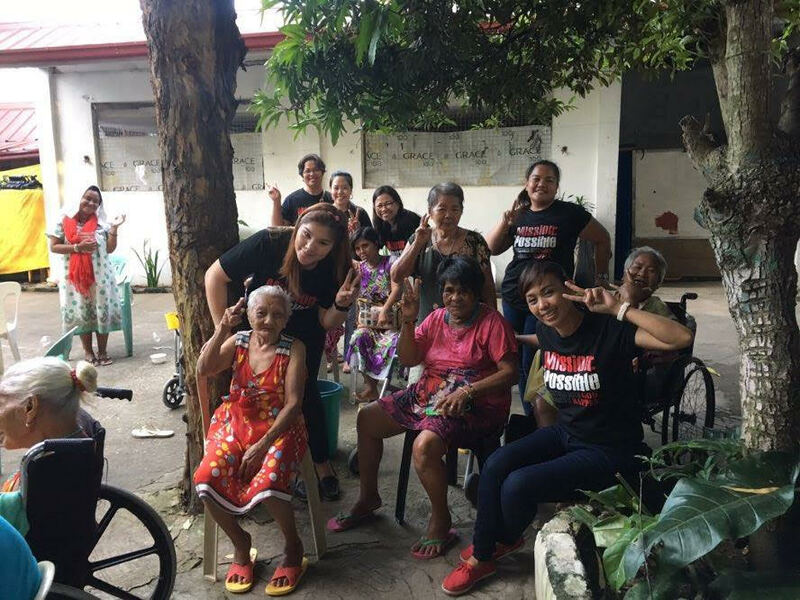 After branding their project “Mission Possible,” Rosemarie and her Victory group started their plan to engage people in key locations throughout Laguna, identifying detainees in a correctional facility, indigent children, and the elderly. After careful planning and connecting to key persons in these places, Mission Possible set off on a four-day series of Engage activities. First, on November 18, Rosemarie and the Victory group visited the Biñan correctional facility and ministered to the detainees there. 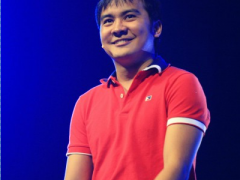 After their preaching the gospel, about 50 detainees received Jesus as their personal Lord and Savior. 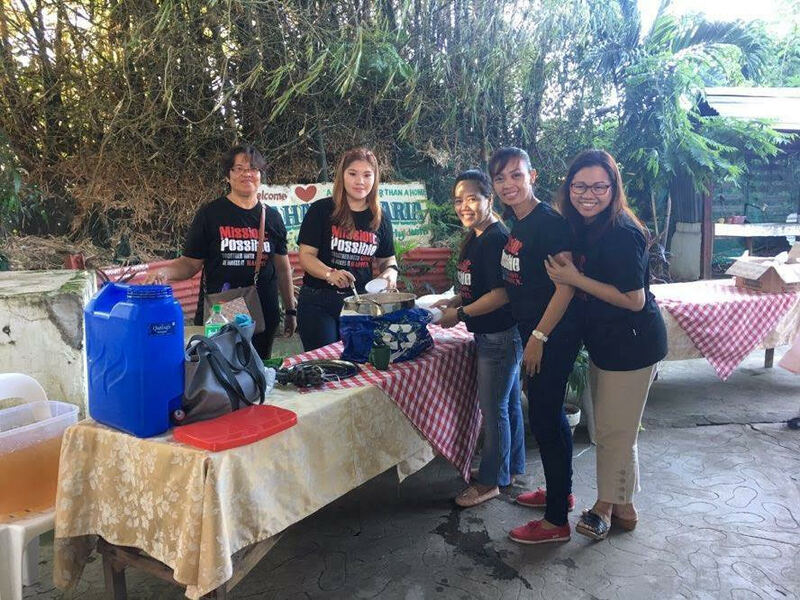 The very next day, the women visited Barangay De La Paz Biñan to engage, preach the gospel, and lead a hundred less-fortunate children to Jesus. 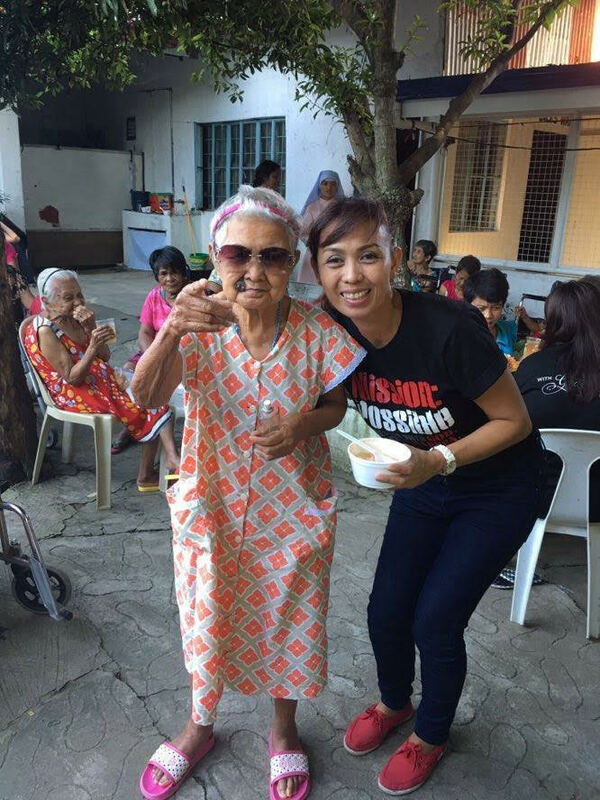 On November 21, which, coincidentally, was Rosemarie’s birthday, she and the Victory group engaged and preached the gospel to the abandoned elderly and children with disabilities at the Tahanan ni Maria care facility in Calamba. Like Rosemarie, how can you be salt and light to your community? Share your ideas with us!